1. 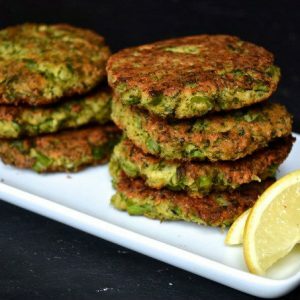 Cook the broccoli florets until tender and refresh under cold water. 2. Mix the soy sauce, chinese rice wine, sesame oil, ginger and spring onions in a bowl. 3. Add the broccoli, noodles, chicken and beans in a large bowl. 4. Pour the dressing over and toss well. 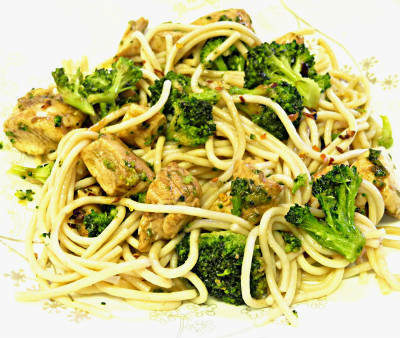 Feel free to comment or share your thoughts on this Chicken, Broccoli and Noodle Salad Recipe from Awesome Cuisine.